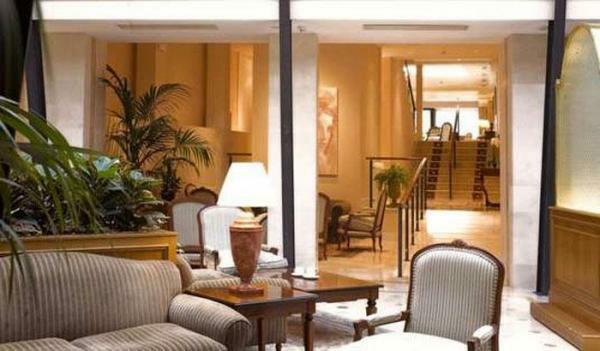 In the heart of Madrid, the Hotel Maria Elena Palace offers you 4 star services. 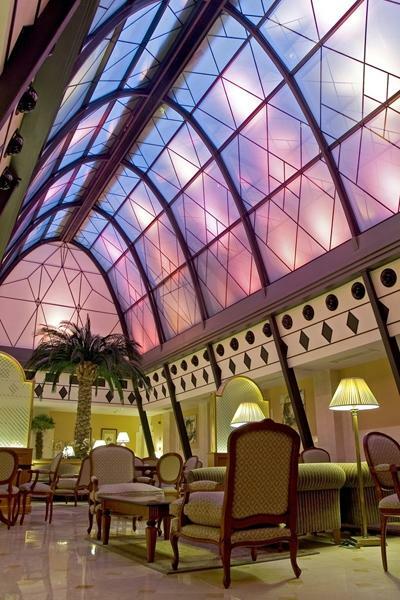 You will be pleasantly surprised when you enter the hotel and you see our magnificent glass dome, which will leave you speechless. 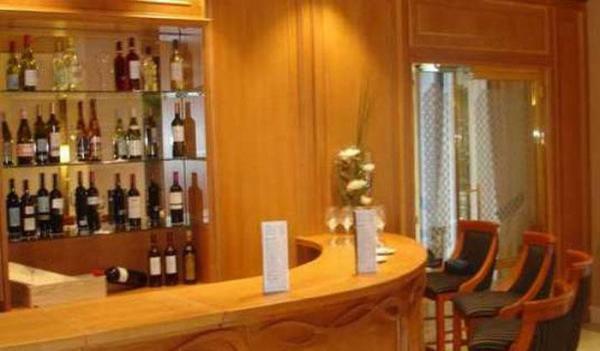 Enjoy our fine services and amenities. 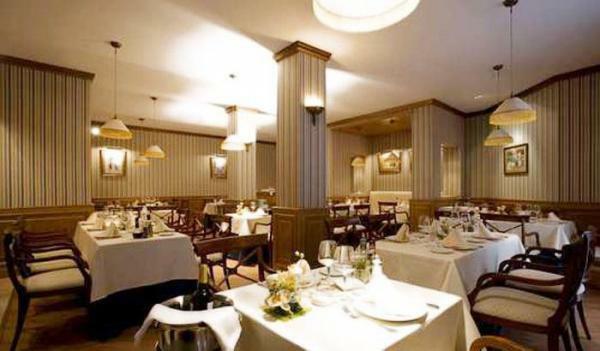 Our MEP restarunt serves highquality dishes createdwith imagination and oly the freshest ingredients. 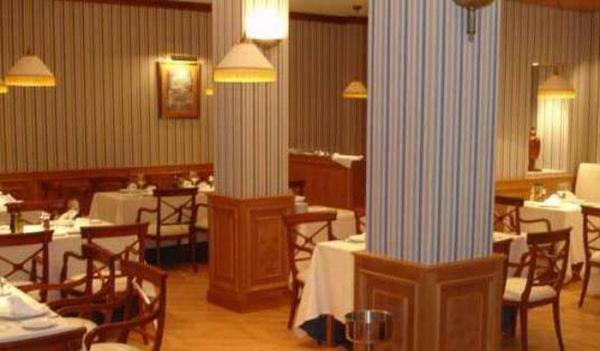 Try any of the wonderful choices for the menu that offer a wonderful fusion of Spanish style cuisine with that of the Asian and prepare your tastebusds for a sensational experience. 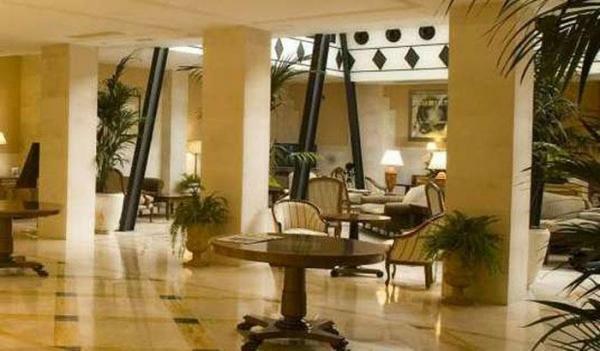 The Hotel María Elena Palace guarantees you a relaxing pleasurable vacation. 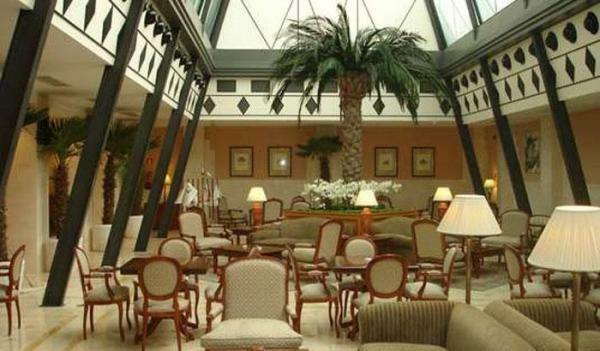 From the minutes you walk in and observe our fantastic glass dome for the first time, you will immediately feel the relaxing surroundings that this elegant hotel offers. 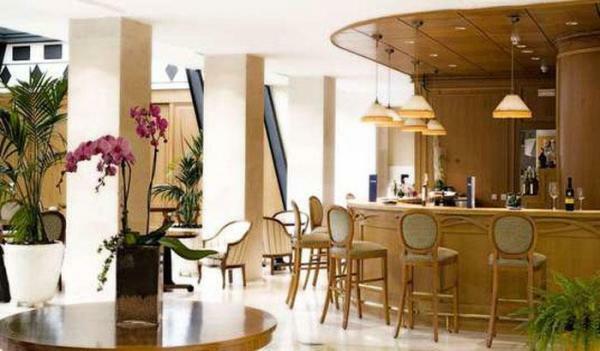 Our skilled, multi lingual personnel is happy to assist you in any way, to make your stay here in Madrid pleasant and unforgettable. This gorgeous context that Madrid has to offer with the surrounding architecture and national attractions, makes it a perfectly romantic choice for a wedding or honeymoon. Whether you choose to come here for a honey moon or celebrate a wedding, the hotel offers you a idealistic setting for an unforgettable experience. Our personnel will do anything possible to make the event as special and personal.